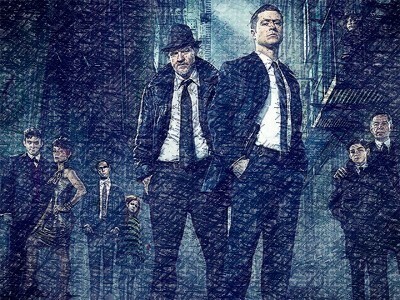 In a week that saw Fox’s “Gotham” achieve its best-ever ratings on US television, here’s a link to my article at the Xtreme Entertainment Network, reviewing the show’s first season, for UK audiences. Oh, and best wishes for 2015. Hope it’s a good year, for all of us.